Light, pleasant arrangements are something that most of people want to have in their house. Must such shaping of space be time consuming and expensive? In this article you will learn how to achieve such effect with little time and money. Let us present you pastel photo wallpaper. Who has never had any problems with arranging a room? How many have written: an idea for an empty wall in a browser? Fortunately we have a simple solution for you that should meet your expectations. 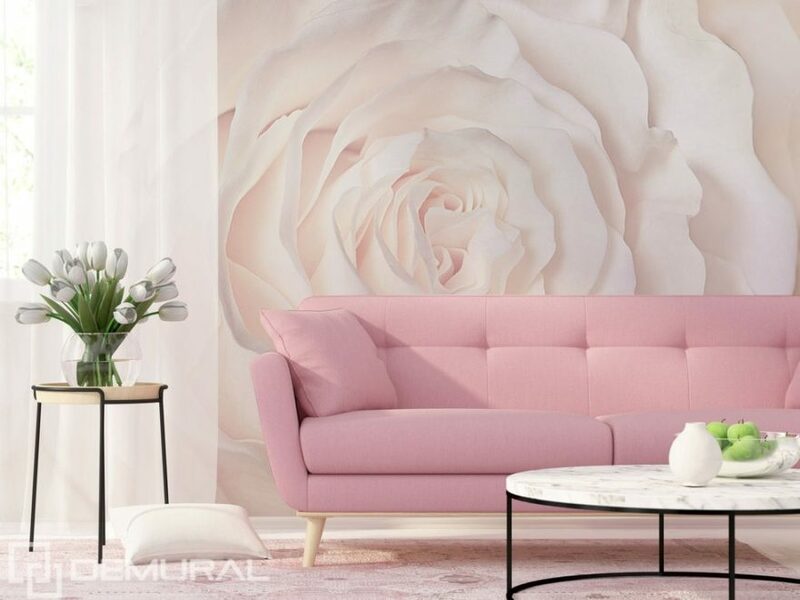 The pastel photo wallpapers are a perfect option for people who want to change the space of the flat or house with little time and money. You can choose among many different themes that will perfectly match the arrangement of your room. 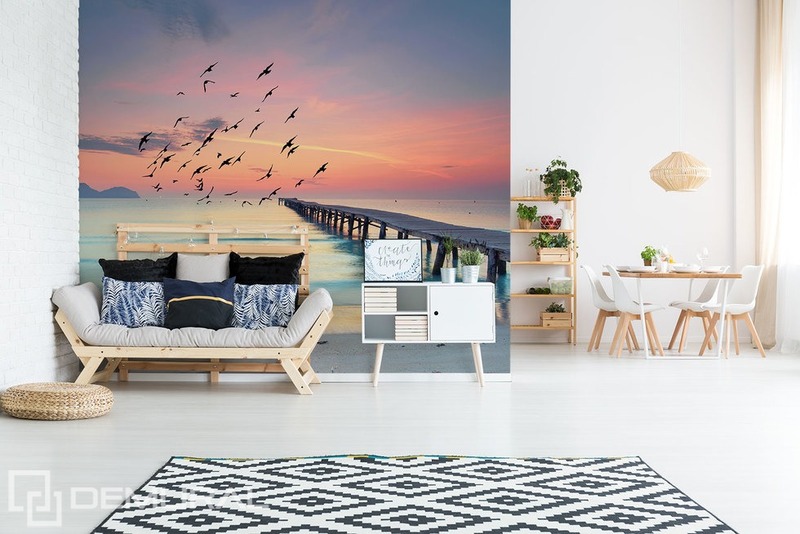 If you want to get a light, positive effect to create the relaxation zone in your house, you should be interested in the photo wallpapers with the pastel themes. Such colours provoke positive thinking, let you expand the room visually and they match many arrangements. 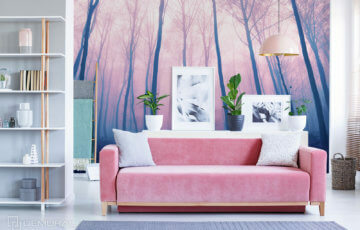 How to choose a pastel photo wallpaper in practice? Such wall decoration type will match most of the rooms. 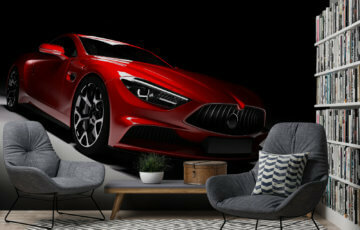 For example, the abstract photo wallpaper with geometric themes and fruit will be a perfect idea for a living room arrangement. You must remember that such multi-colour and multi-element wall decoration will draw attention and it will be a perfect composition dominant in a given room. That is why it is worth not combining too many colours and furniture as well as other decorations. Also the colour of the rest of the walls should be neutral or toned. Then you will be able to create a compositional wholeness. 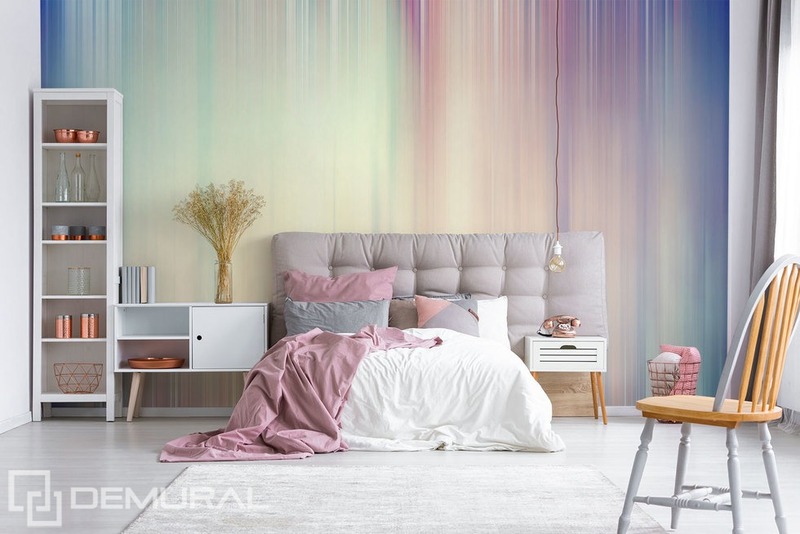 Another way for a wall decoration in the living room is an abstract photo wallpaper in the pastel colours resembling a colourful rain. This soft and gentle decoration will be a perfect complement of the living room arrangement. It can successfully become a background for a couch or a leisure equipment. Pastel wall arrangements do not have to be only abstract views. If you want to arrange the bedroom you can use a theme in a delicate, pastel colours, e.g. a sea with a sunset. Using warm tones of red, pink and purple in the bedroom is not only aesthetic. It will also influence the atmosphere of relaxation in a room the aim of which is to provide perfect conditions to relax. The pastel decorations can perfectly fit the aesthetics of a child’s room. 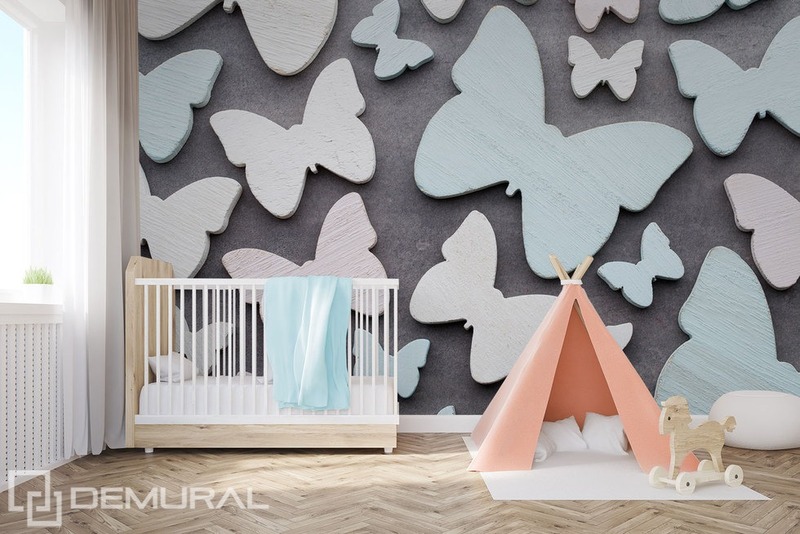 For example: the photo wallpaper with a theme of delicate and lovely butterflies will be a perfect complement of pastel furniture, decorations and colours inside the room. 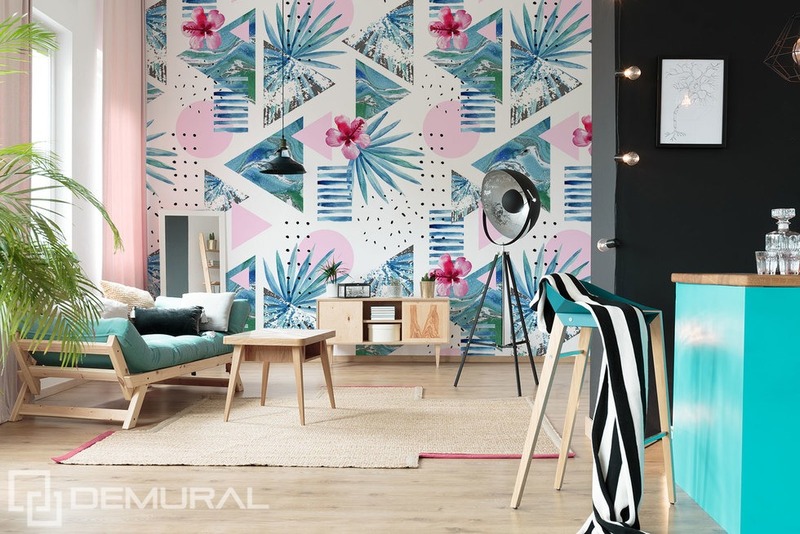 The pastel photo wallpapers are a perfect solution for each flat and house, they will let you build a pleasant atmosphere inside, but also create the visually attractive final effect.